Interested in playing their league? Come to the banquet meet League members and learn about the fun formats! 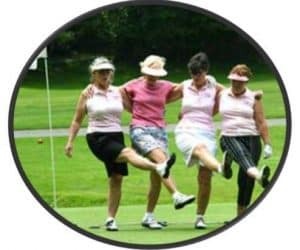 Wednesday April 24th  5:00 Social  5:30 Meeting  6:00 Dinner $15 New Golfers Welcome, You do not need to be a member to play in the league.